We all have different reasons for wanting to discover where we've come from. Some want to solve a family mystery, others like the challenge of piecing together the puzzle of their past. 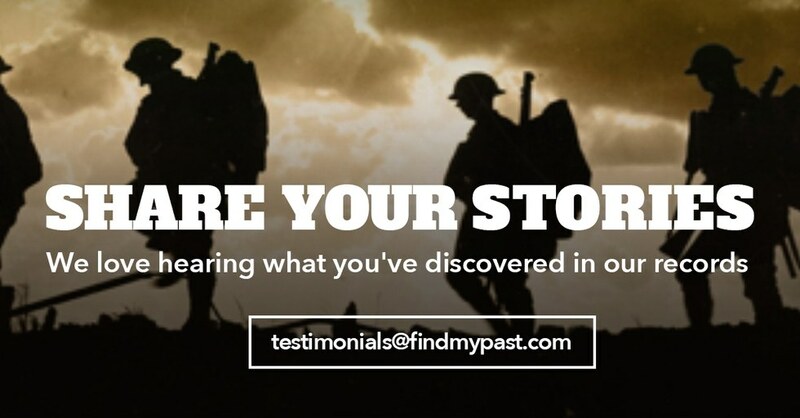 To find out exactly what inspired you to start your family history journey we took to Facebook and Twitter and reached out to the masses. @findmypastIE I wanted my sons to know their heritage - some of the legwork will have been done shud they decide to take it over. @findmypastAU @GouldGenealogy it was a school project, for science class. Have You Made Any Fascinating Discoveries on Findmypast?